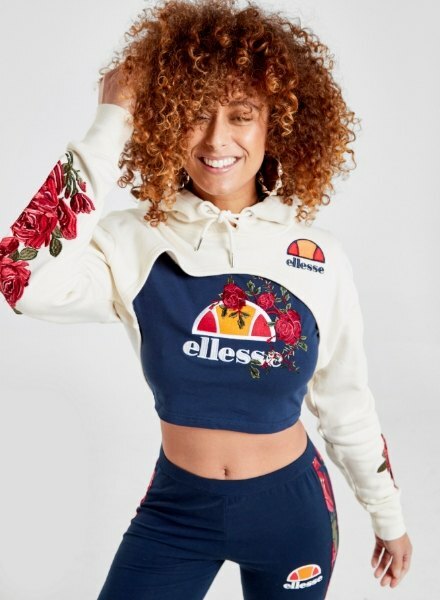 This gal’s been the face of Ellesse for a while now, showing us just how to werk allll the looks. But for this drop, she’s helped design the ‘fits too…yaaaas Queen. 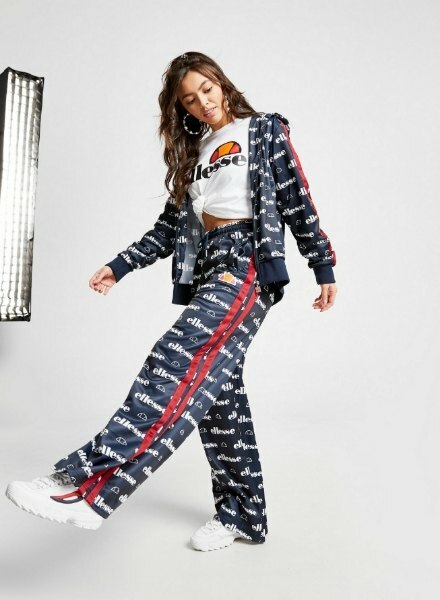 Bringin’ retro vibes and a whole loads of sass, we are totally crushin’ on the All Over Print Tracksuit. With bold branding so people know who you’re sporting, this Hoodie and Track Pants combo is your new BFFL. Whether you just wanna’ chill in your comfs or you’re heading out, this suit will get you channelling your inner Sporty Spice! If you’re looking to brighten up your ‘fits for Spring, Anne-Marie’s collection has everything you’ll need! Combining the brand’s retro style with Anne-Marie’s bold attitude, check out the looks using floral panelling and embroidered rose detailing – it’s all in the deets! Shop the Roses Leggings, Boyfriend Tee, Bodysuit and Super Crop Hoodie on site RN. Shop the entire Ellesse x Anne Marie collection on site now.